Hot Ink Slots: The Hottest Tattoo-themed Casino Game Around! With Lucky Nugget's Hot Ink Slots, you get to enjoy a highly interactive tattoo parlor themed game. This online slot machine adventure sees you in a team with Lucy and Angel and some very talented tattoo artists, where you have the opportunity to earn great rewards and win big. The graphics are sleek and are based on real, popular tattoo designs. The slots are also designed to recreate the atmosphere of the world famous Hot Ink tattoo parlor. A whole array of classic tattoo designs keeps the game ever interesting. Hot Ink is one of the slots games that give you more than a thousand combinations in which you can win. This increases your odds greatly every time you play on this machine. 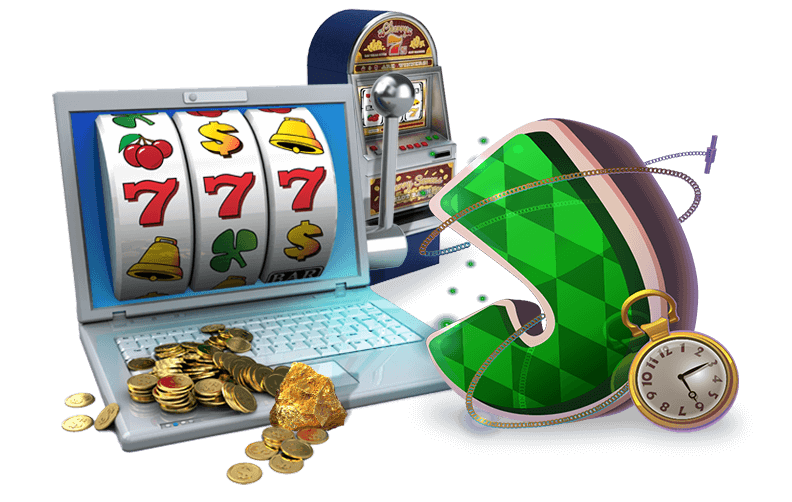 As for getting lucky, Hot Ink also does not have any paylines, so each of your spins offers you great chances to win. The basic goal of the game is very simple; your aim is to simply match up tattoo designs as often as possible to earn rewards. As soon as you line up three or more Tattoo bonus symbols, you will gain access to the Tattoo bonus game. In this game you get to choose between three different tattoo albums. As soon as you select an album, the game will display random tattoo designs. If any of them match up to create a set, the game will award you ten free spins. To top it all, any winnings you get during these bonus spins will be doubled in value. If three or more purple and blue fish symbols show up, you will get another 20 free spins! Feel like delving into the fantasy-like world of Norse mythology? 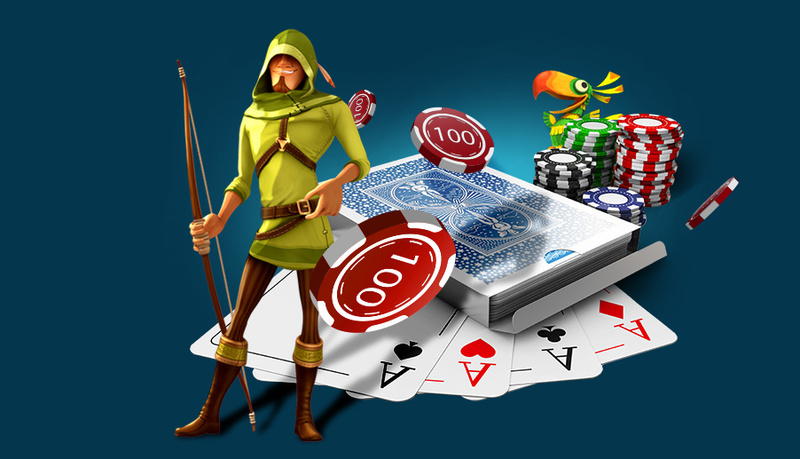 Thunderstruck online slots, the quintessential slots game loaded with hammer hitting payloads, fails to disappoint new comers and regular players alike.